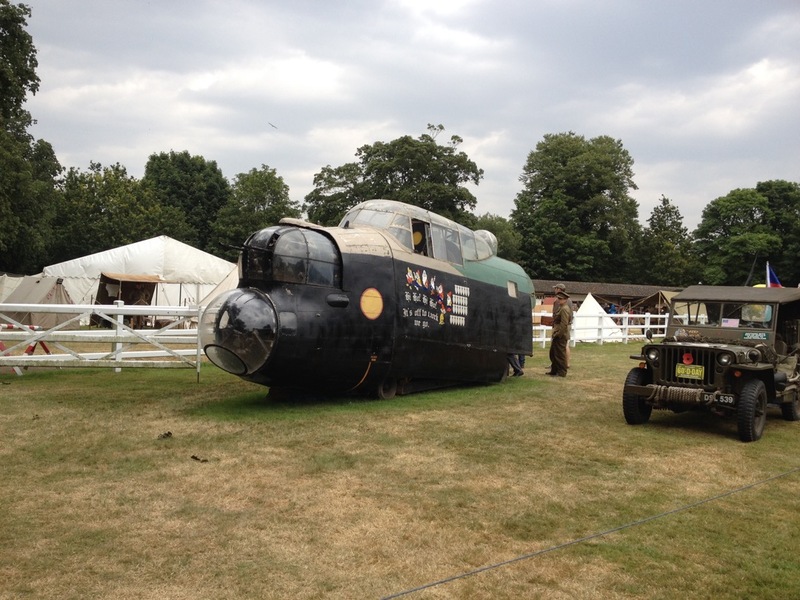 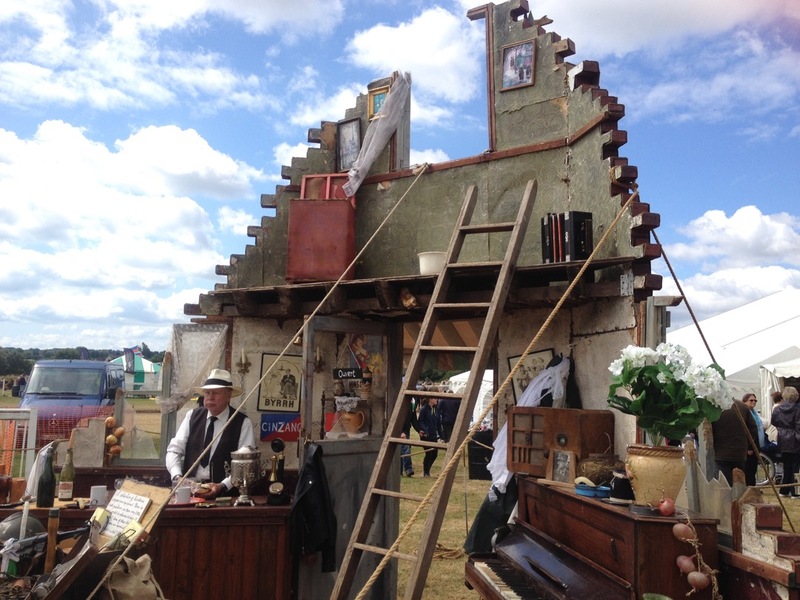 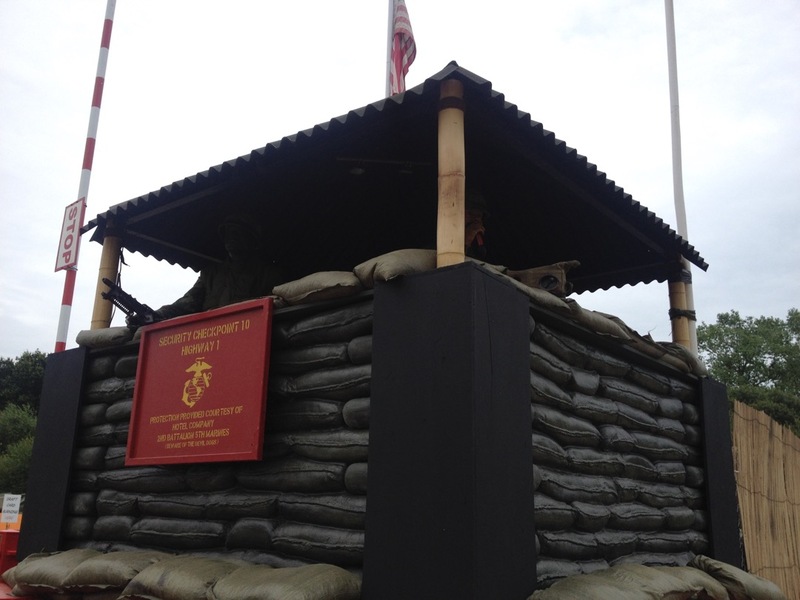 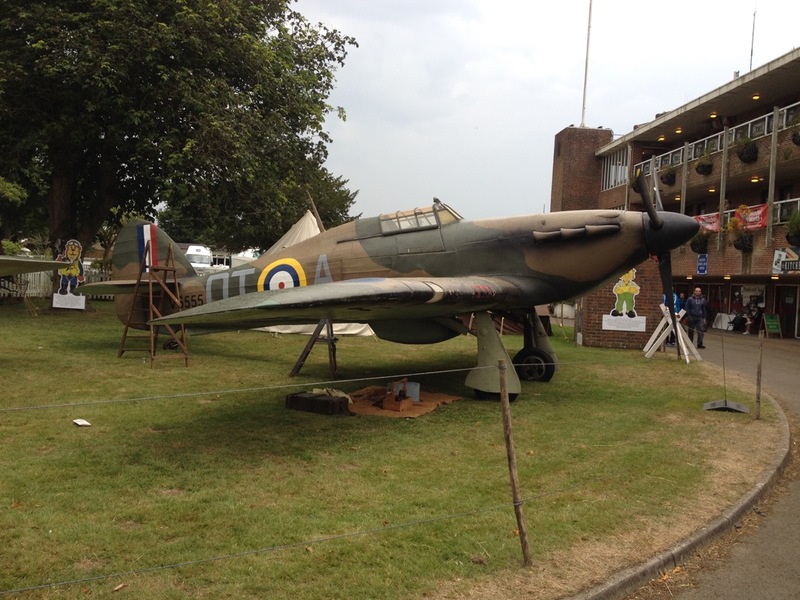 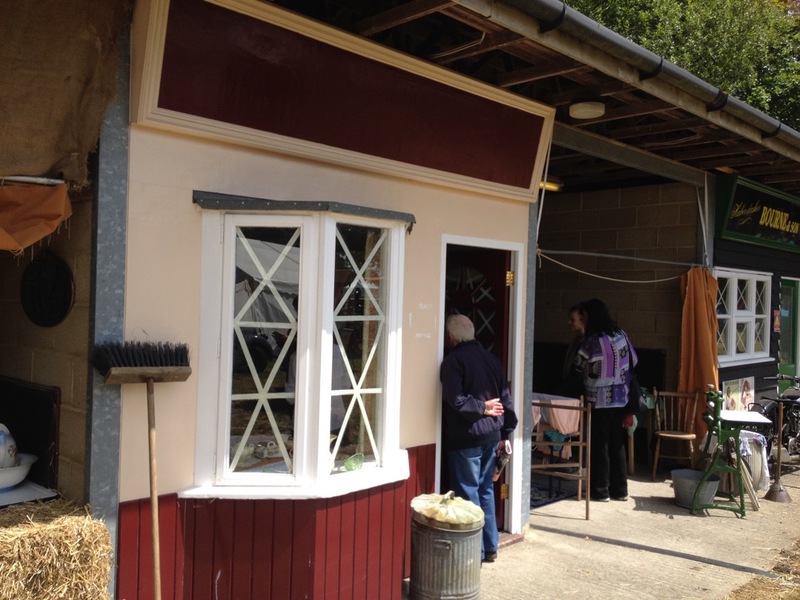 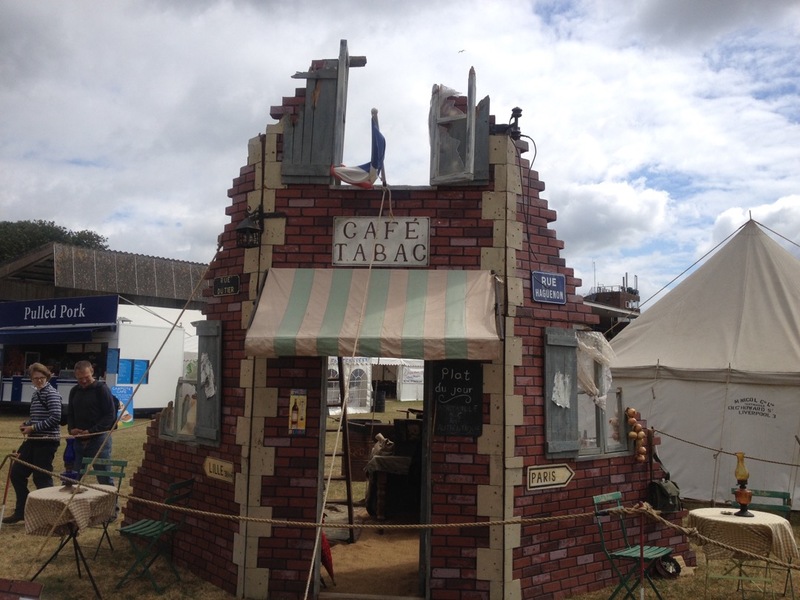 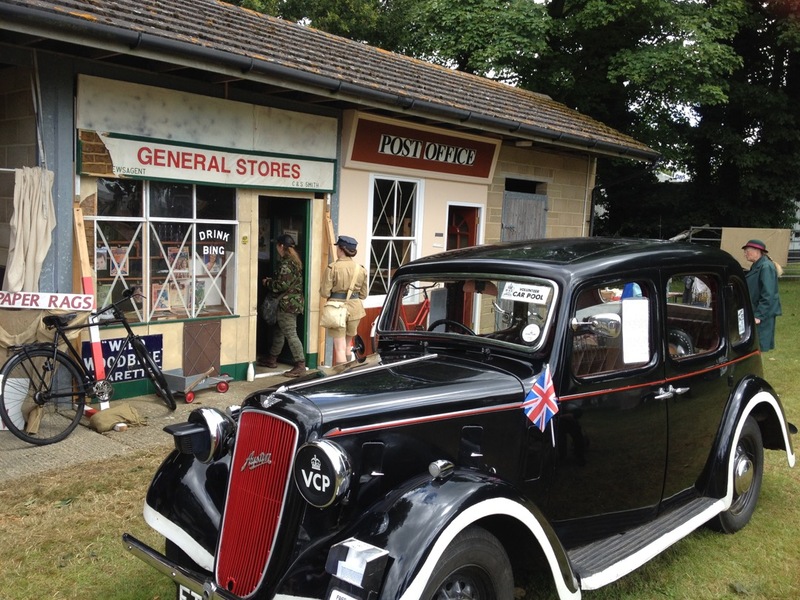 The radio silence in the months since the Dig For Victory Show 2015 doesn't mean we've been idle! 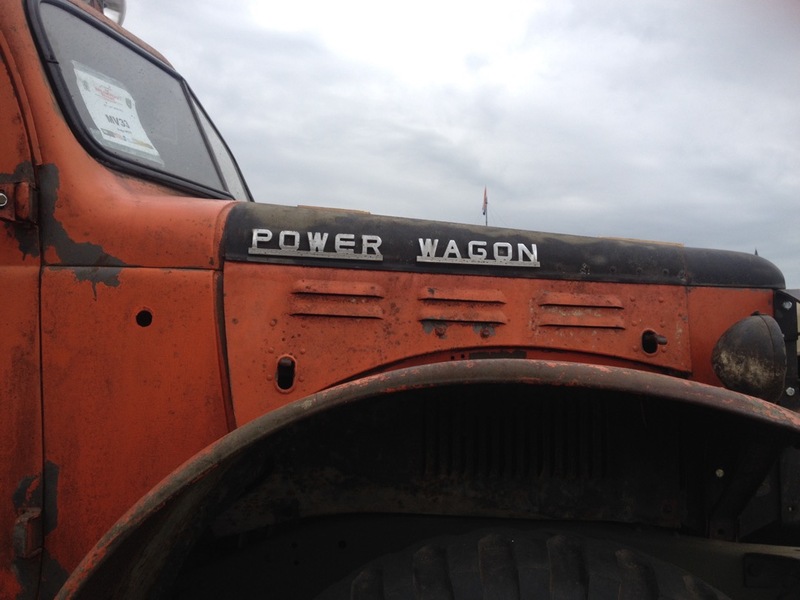 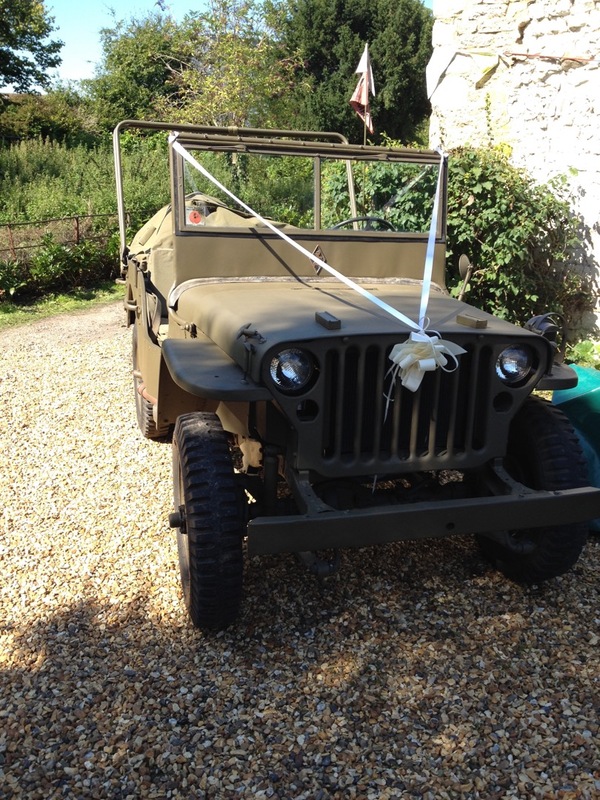 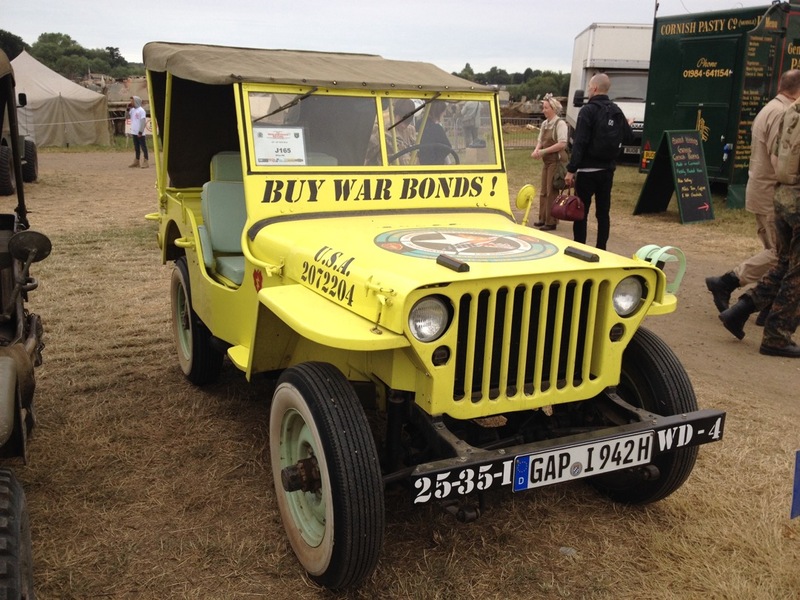 We took the Beach Master jeep on a trip to The War and Peace Revival in Kent. 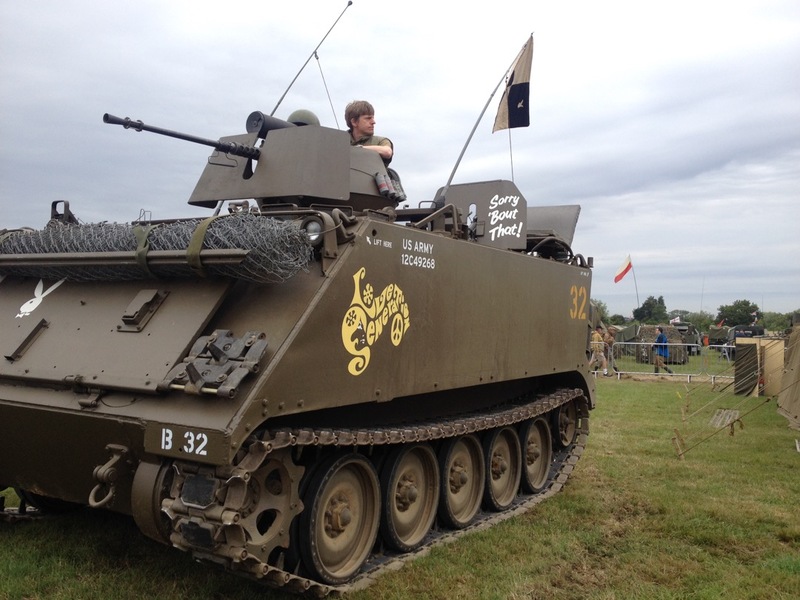 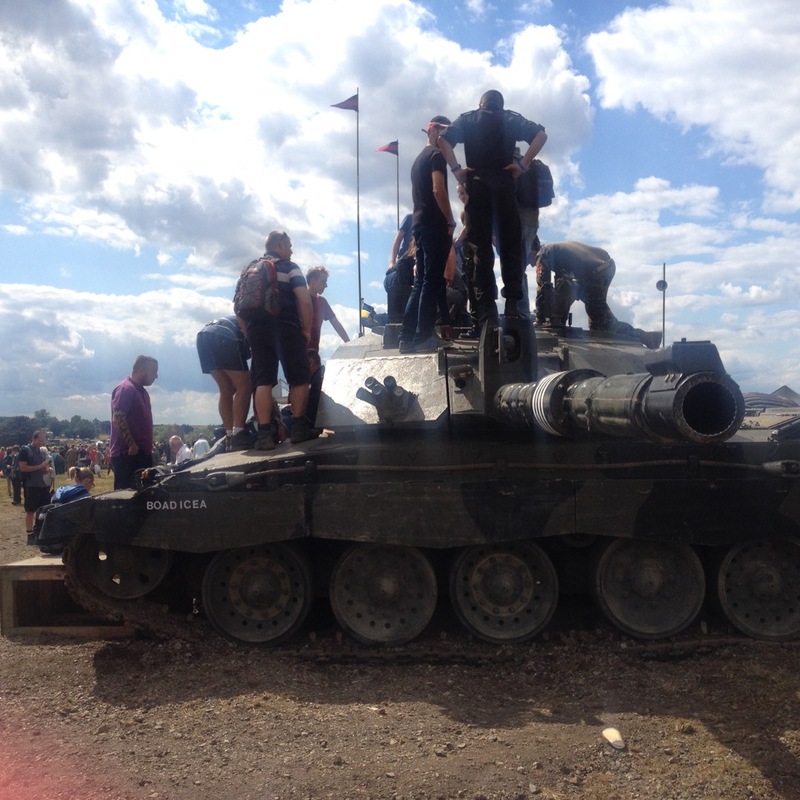 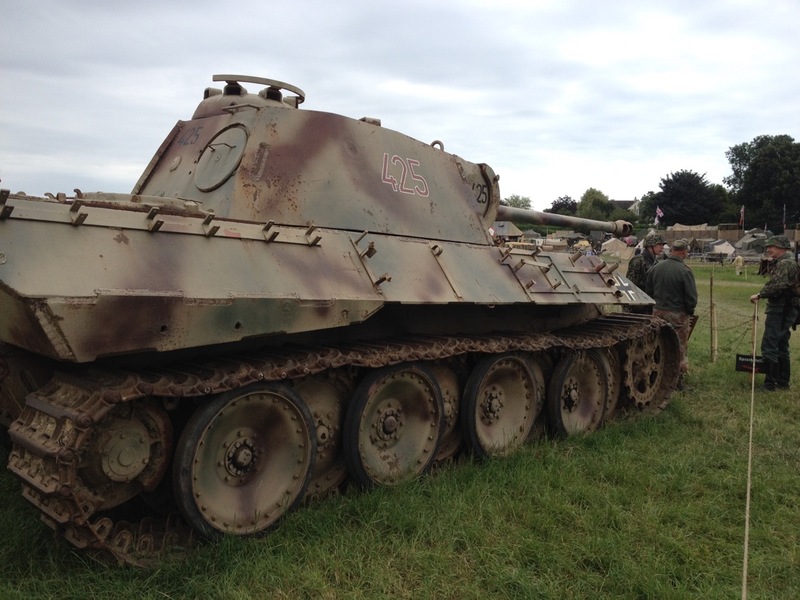 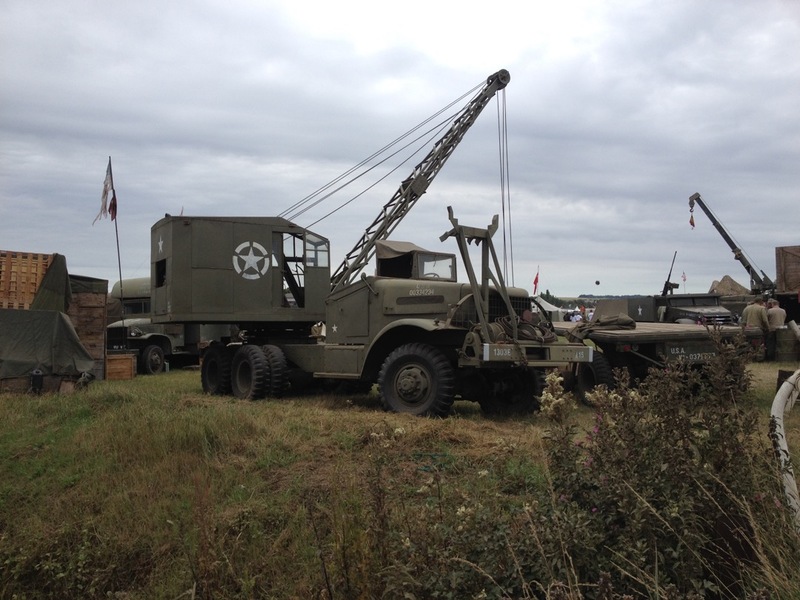 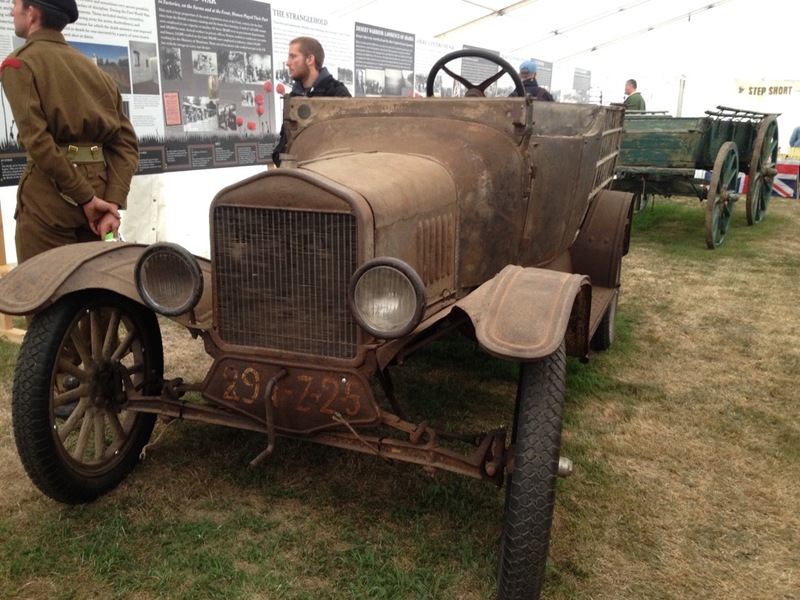 The largest gathering of classic military vehicles in Europe is always a great event and this year was no exception. 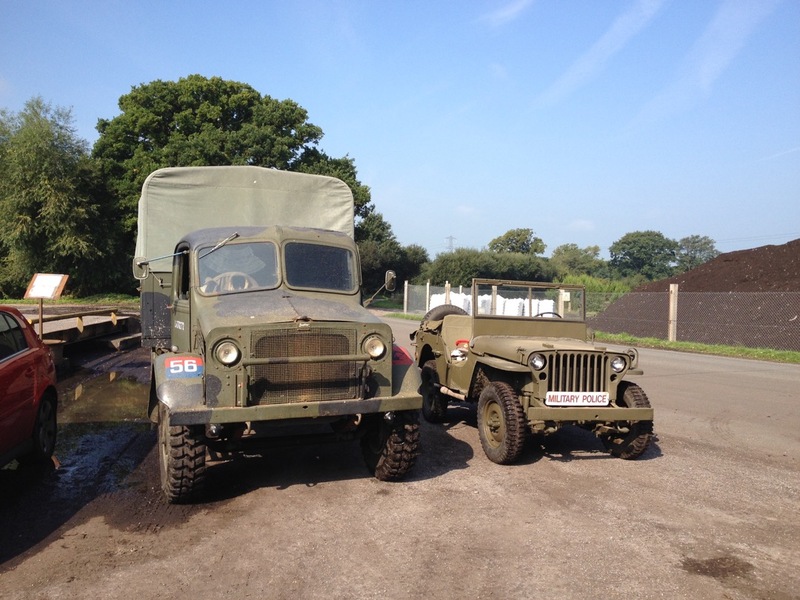 We bumped into a couple of fellow naval jeeps there! 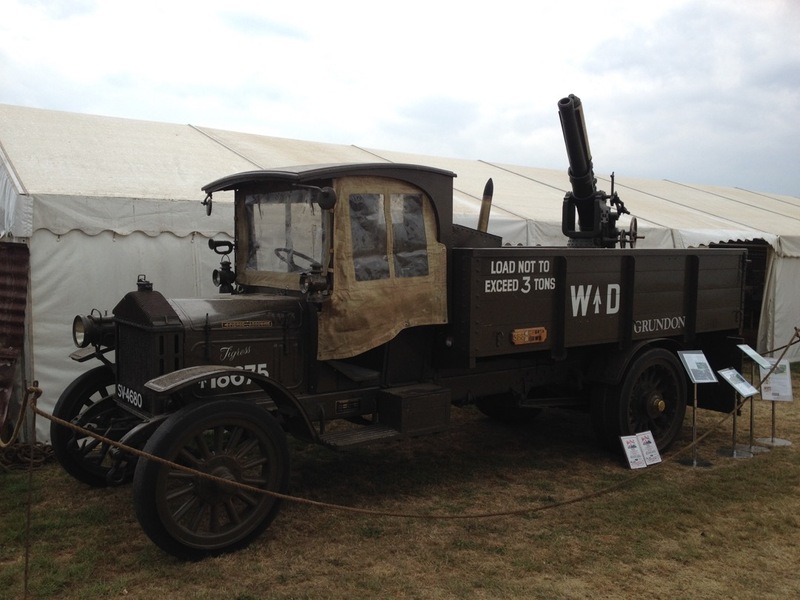 We also like to support local shows, and took the Matador Timber Tractor and the Anderson Shelter down to the Walton in Gordano village fete, which this year had a 1940s theme. 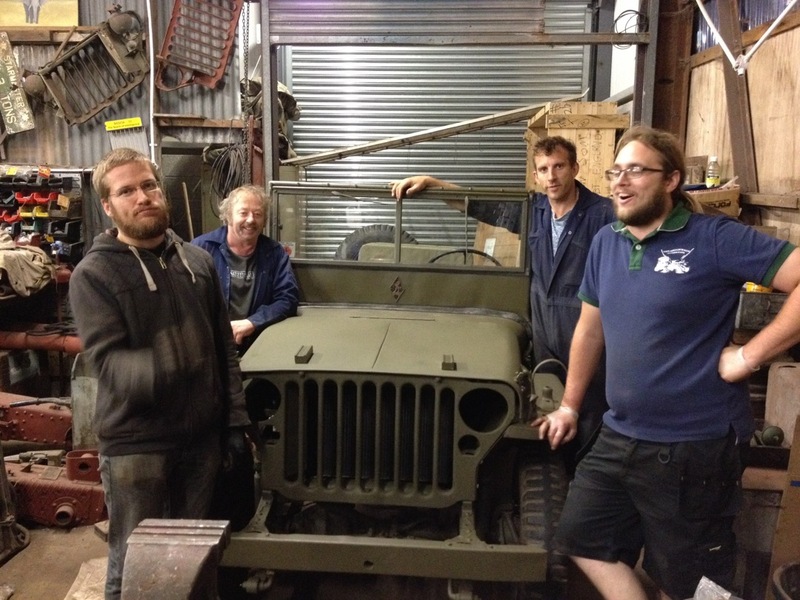 They are pictured here with Dave and Lindsay's Morris. 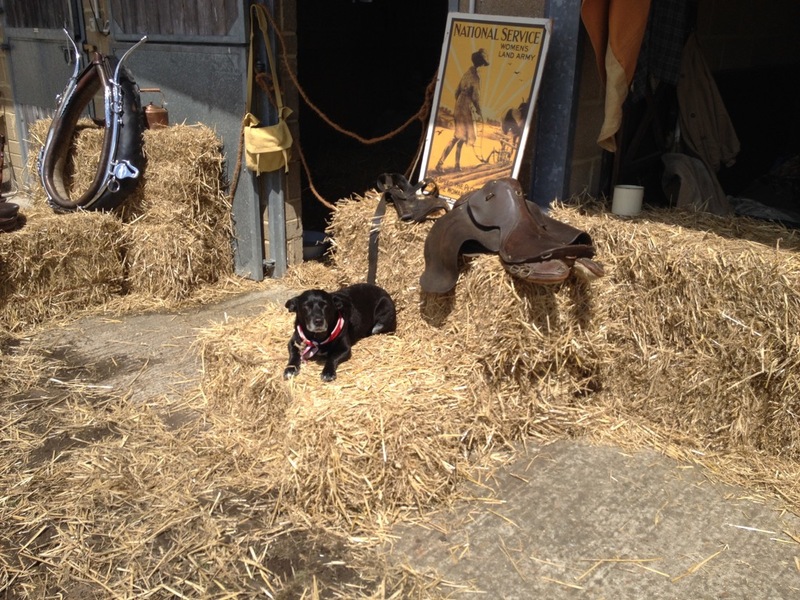 The main focus of our attentions has been the 'Little Lady'. 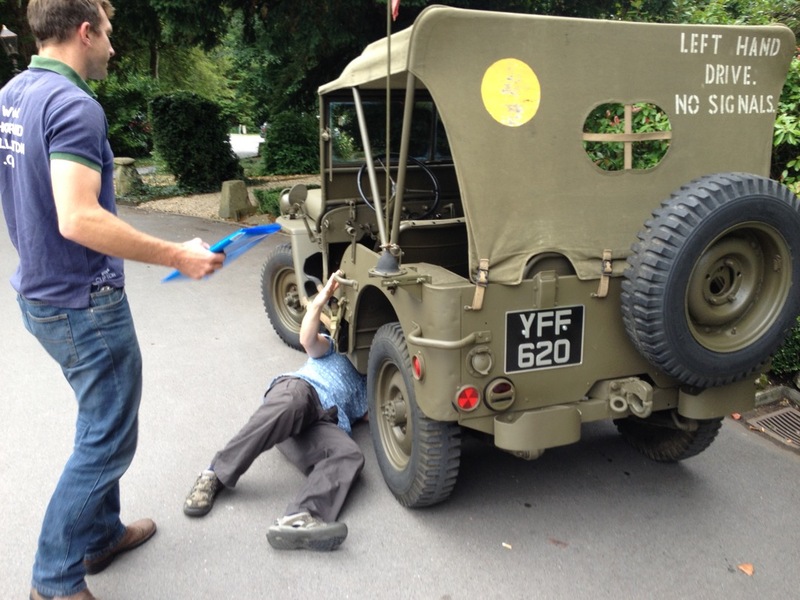 We had a very fixed and very important deadline to get this vehicle on the road. 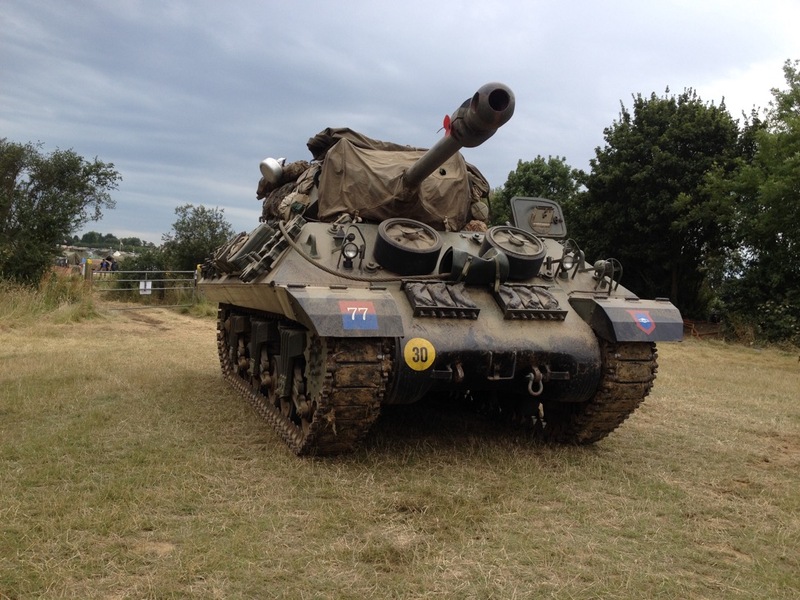 Many gallons of midnight oil were burned in trying to get it finished on time, and a week before it needed to be dispatched on its most important mission yet, she turned over and fired up for the first time since the fateful motorway collision years ago. 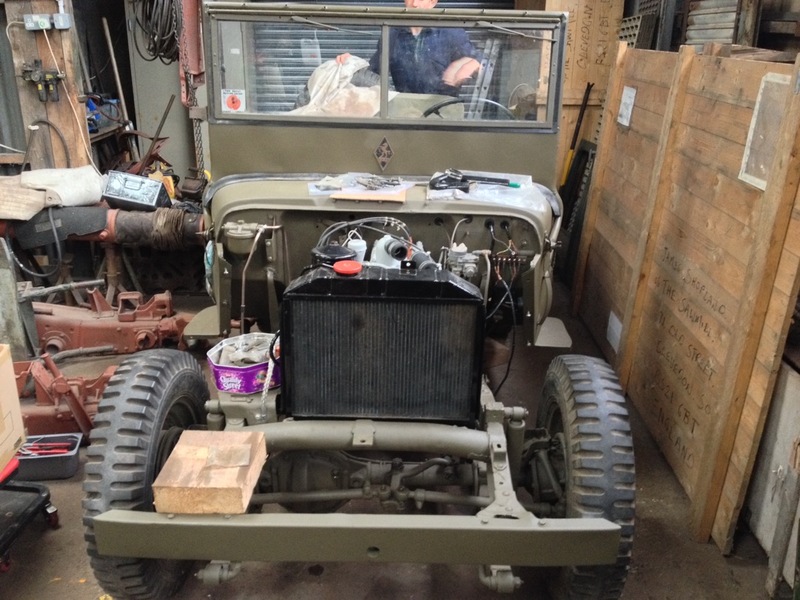 There's still a couple of bits and pieces to iron out, but overall it's a super vehicle to drive, and smart to boot! 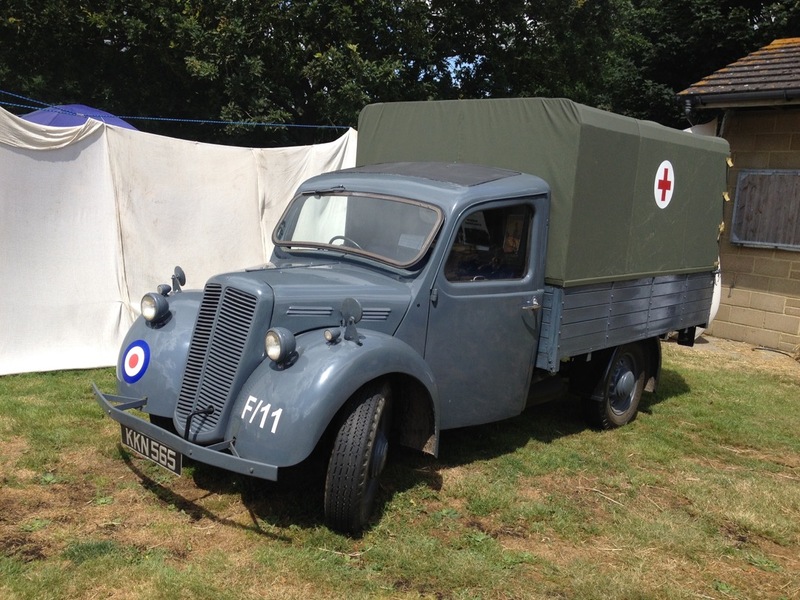 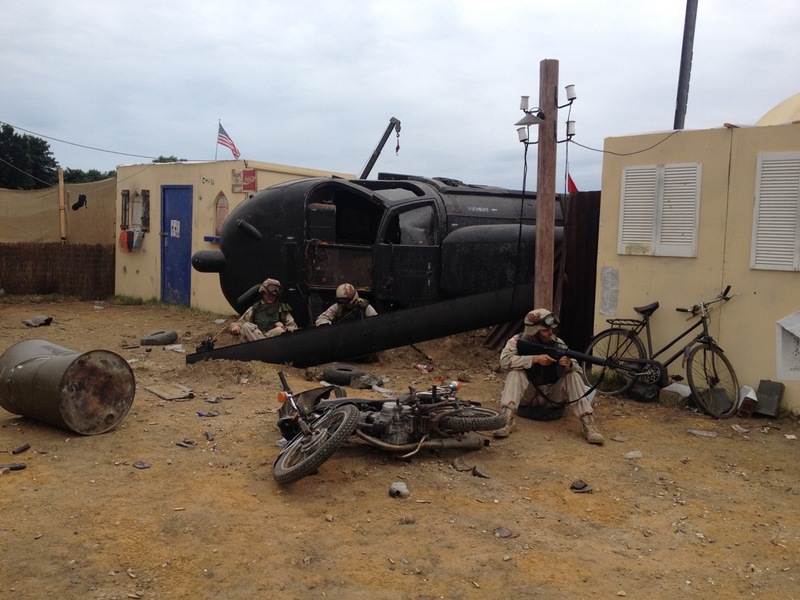 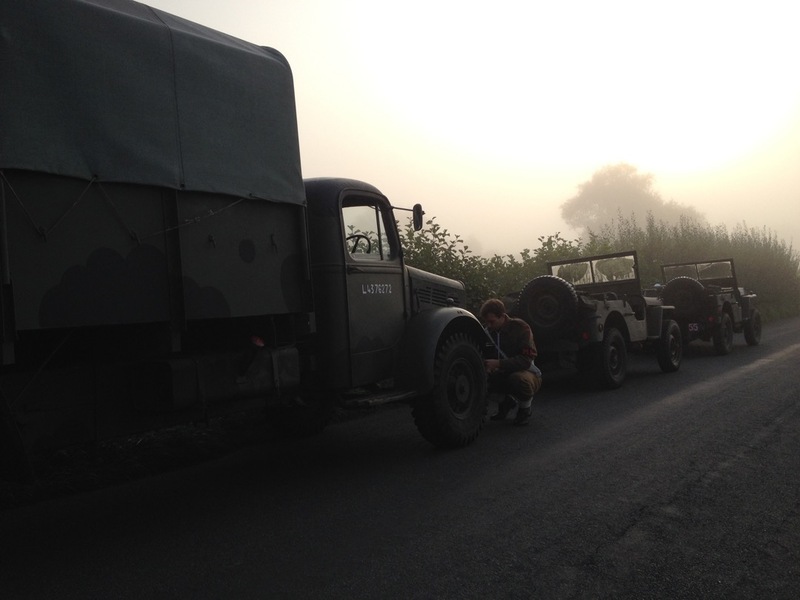 We were recently asked to supply two vehicles for filming of the upcoming BBC drama 'Close to the Enemy'. 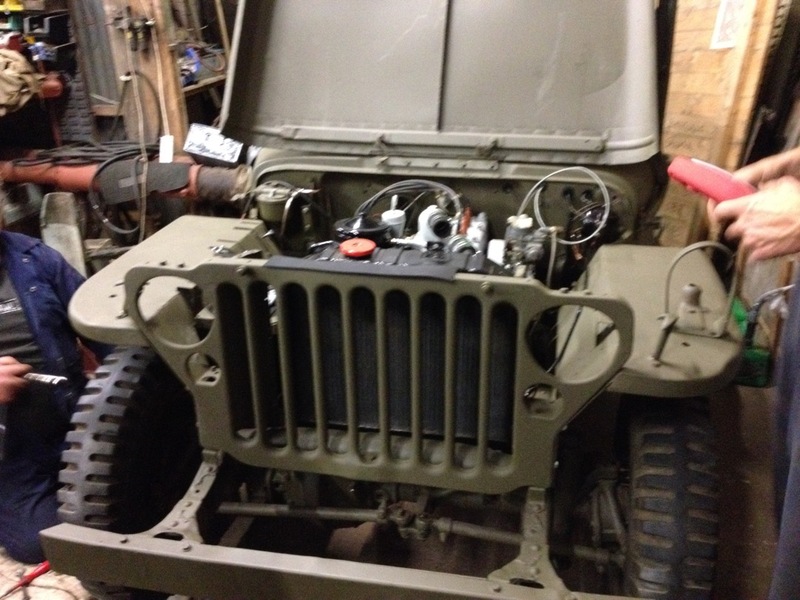 The Jeep and Bedford OY stepped up to the challenge. 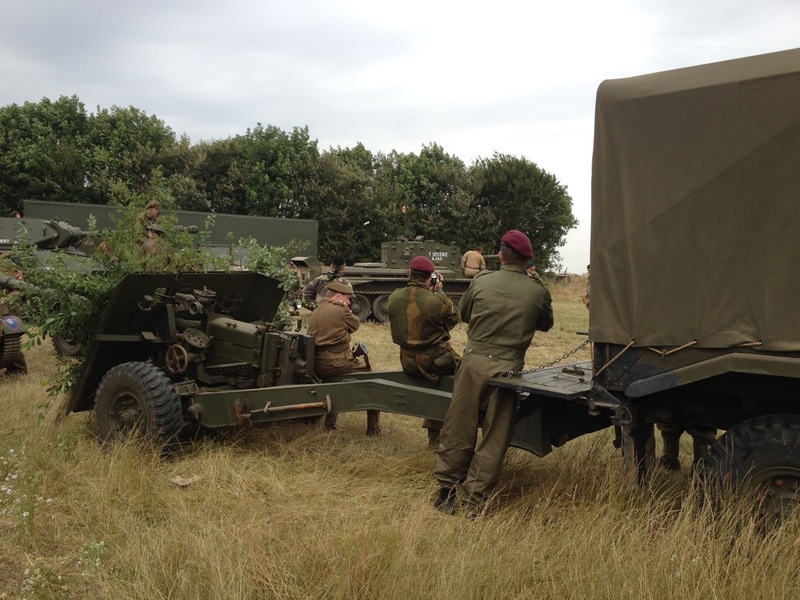 Keep an eye out for it on your TV screens in 2016.